We are also a highly experienced commercial brokerage which has a large network of lenders that to be at your disposal. 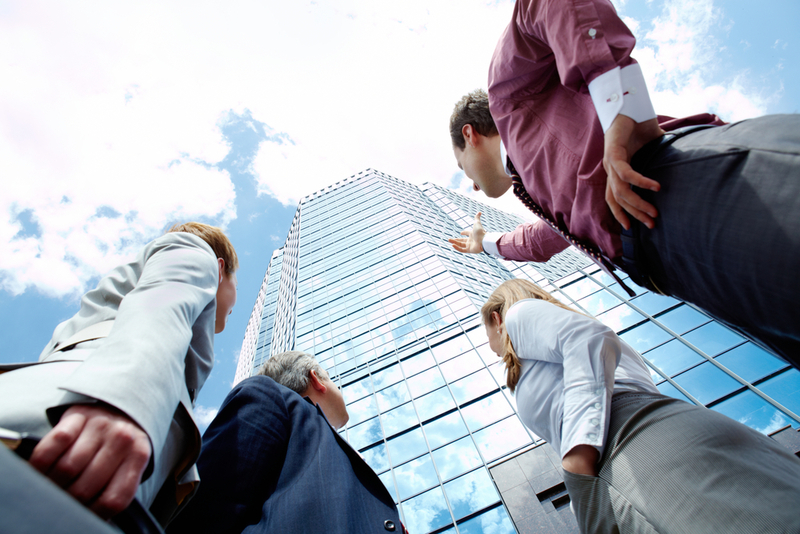 We are able to assist with professional investors, developers or experienced occupiers. Whether it is a basic or complex loan we will negotiate you a package to help you to financial freedom and manage your own portfolio the way you need to. Purchase of retail, industrial, residential and commercial property. Construction of retail, industrial, residential and commercial property. Specialist securities such as child care centres, hotels, motels, caravan parks and petrol stations. High LVR where you can borrow up to 80% of the property’s value. True NO DOC commercial loans up to 65% LVR up to 25 years. Credit impaired solutions for those with a poor credit history. Lease Doc for investment purchases – no financials just rental income. Although the above is just a simplified list of what a commercial loan is commonly used for, there are many more options available. Let the team at Finance Detective help you find the right loan for your business. For more information on the types of loans available book a free consultation by calling (08) 9289 7777. A Fixed rate commercial loan, gives you the security of knowing exactly what your repayments will be every month. A variable rate loan lets you take advantage of the competitive interest rates, allowing for flexibility in features and no ongoing fees. A commercial equity loan is a line of credit that will help your business purchase or refinance commercial property with the interest only being charges to the balance drawn.